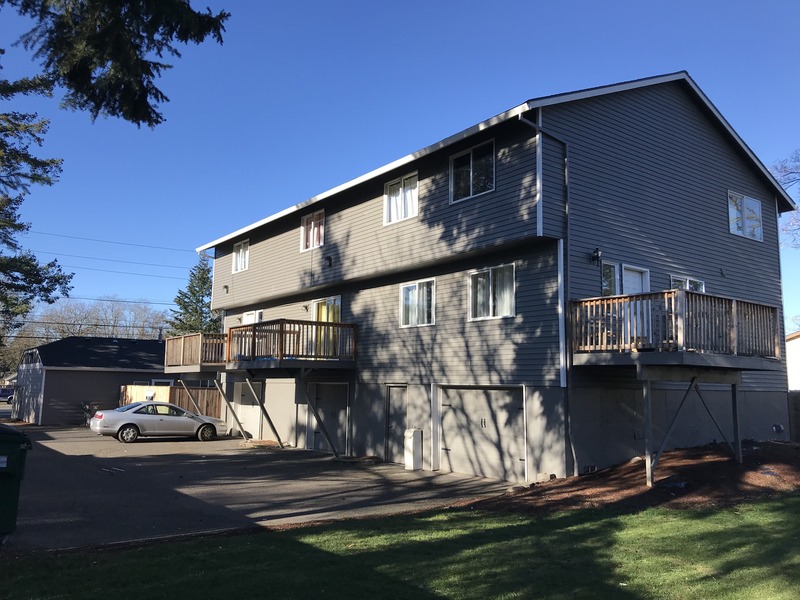 Located conveniently on a thoroughfare of the Powellhurst Gilbert neighborhood in SE Portland, this investment opportunity is a money maker. 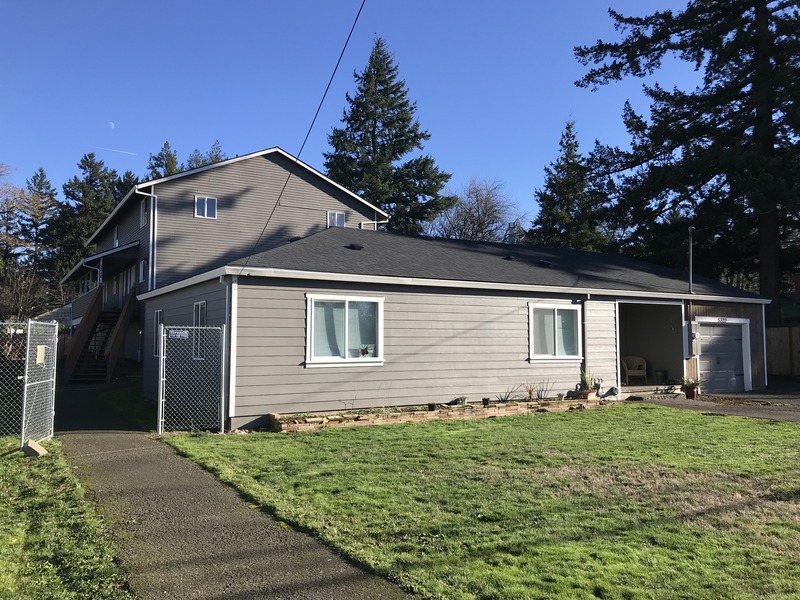 The property consists of a single-family residence built in 1948 and a triplex built in 1999, and is fully occupied. 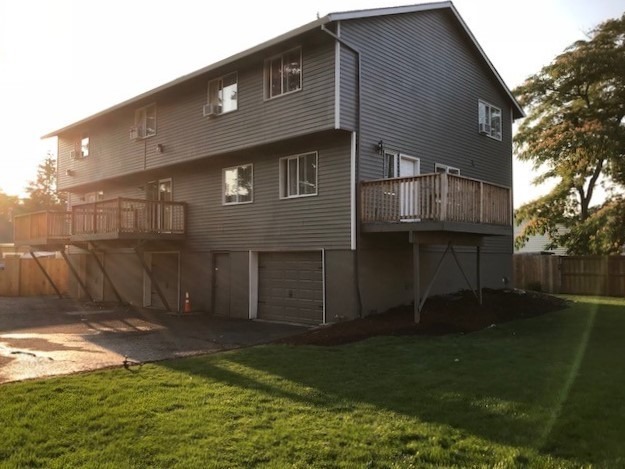 Recent improvements include new roofs, a new deck, new cabinets, new kitchen counters, new stainless-steel appliances, new laminate and vinyl flooring, new carpet, new water heater, new base molding, 2 new garage doors and more. Make this great income producing asset part of your portfolio!